We had this delicious potato pie last night for dinner and it was a meal in one. I got the base recipe from Spicie Foodie HERE and then added a few things and converted it to low Fodmap. This is my version. Heat the two oils and cook the chilli and spring onions until soft. Add the bacon and cook, then chop into hunks. Peel and grate the potatoes. Squeeze out all excess liquid. Oil a tart pan and tip the mixture in and flatten the top. It’s one of those heartwarming meals that is great for this cold weather. I can’t wait for it to change. This would work anytime at my place it has everything you need. Don’t you just love all in one meals? They feel easy even if they take time to create. Ca I use almond flour in place of rice flour? To my knowledge, almond flour has not been tested yet and it could contain quite a lot of almonds. We do know we can only have 10 almond nuts at a sitting so I would avoid almond flour until we know more about it. Looks yummy! I’m really trying hard to sort out my portion sizes, which has been an ongoing issue for me. How many portions does the recipe make please? The best way to work that out is to think of how much you can have of each item in the recipe. For example, if there are 4 large potatoes and you know the permitted amount of potato is 1 medium one. Then you would have to have a little under a 1/4 of this pie. But there are some other vegetables in it too so find out the permitted amount of each one and if there are three vegetables, then calculate you can have 1/3 of the permitted amount of each vegetable. So a smallish slice would be the right portion for you if you have problems with all the Fodmap groups. 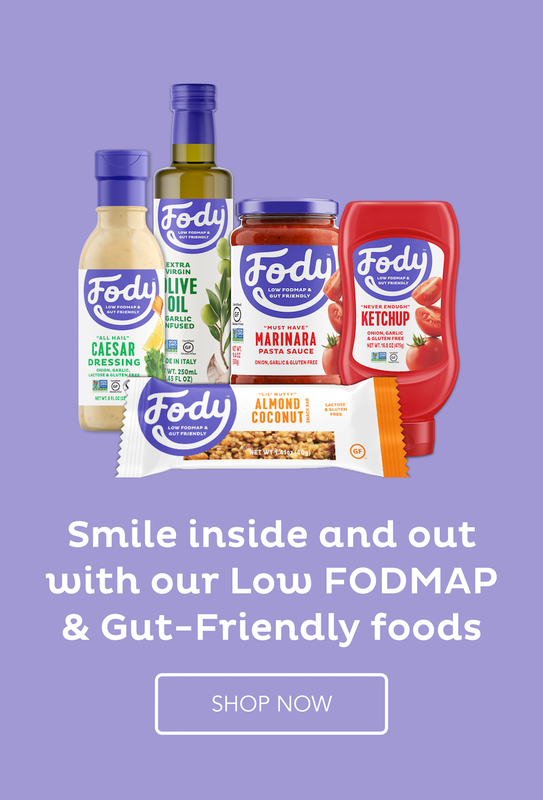 But you may have no problem with some Fodmaps so you have to take that into account as well. So, there is not one answer fits all. I know it’s complicated and we are all individual so we have to work it out for ourselves using the above method. This pie looks delicious however I thought I had to stay away from onions, looking at this recipe it seems that the green stems are ok.
You have to stay away from the white bulb area of onions and leeks but you can eat the green leaves of both spring onions and leeks and so get the flavour without the Fodmap overdose. My husband whose not on the fodmap diet asked me to do it for a second time, he thoroughly enjoyed it. Thank you for your kind words. I am glad your husband enjoys the recipe. Hi, cool recipe. Do you know if this could be frozen? I have not tried it but it is possible. Do you think I could sub in all purpose gluten free flour instead? Yes, that should be fine but make sure it is also low Fodmap.